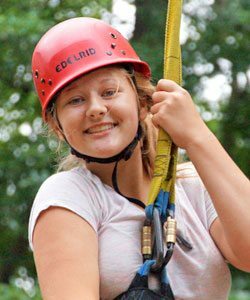 Our Explorers program was developed to meet the needs of young teens (ages 12-15) at Lake Stockwell Day Camp. 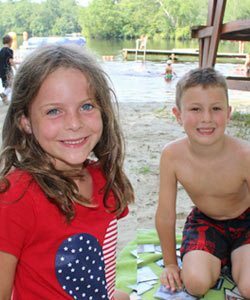 Explorers enjoy traditional camp activities such as swimming, boating, archery, and arts and crafts. However the Explorers’ schedule is designed for the opportunity for the campers to choose their activities all day long. 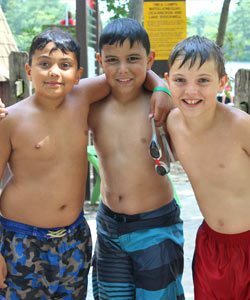 Explorers campers will have the opportunity to choose from up to three activities at least three out of the five activity periods each day. 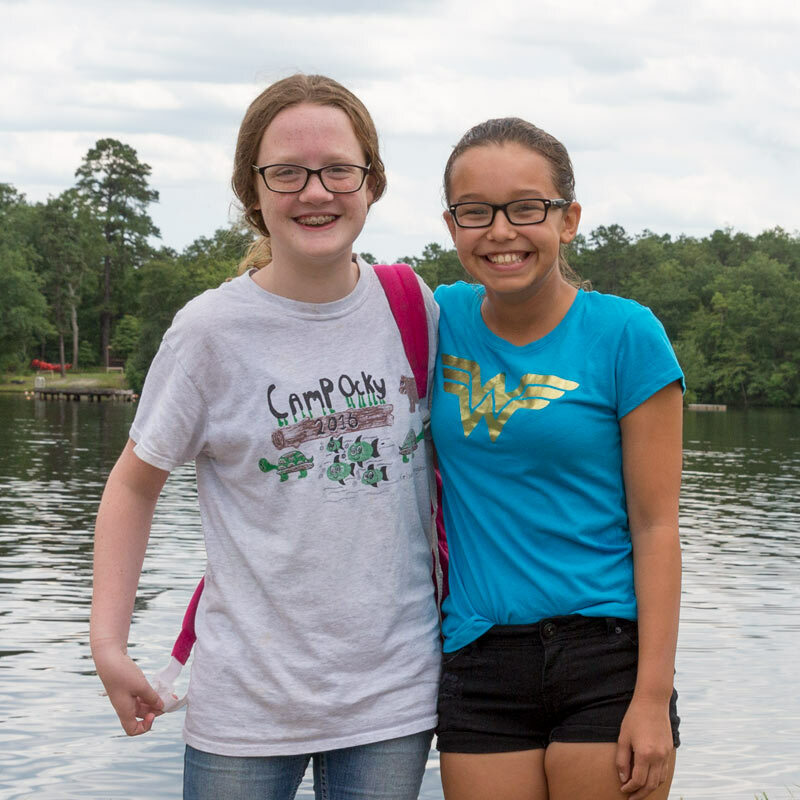 Our choice-designed schedule will allow our teen campers to gain further independence and confidence while enhancing their decision-making skills. Not only will our Explorers campers continue the traditional camp activities, they will attend weekly off-site field trips at no additional cost! 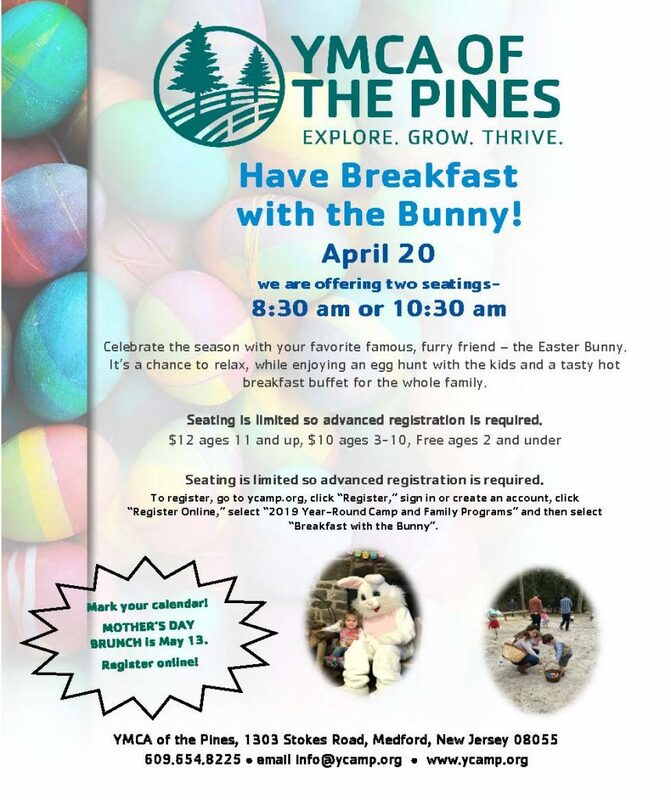 Field trips are always on Wednesdays and are to exciting local destinations including, The Funplex, Six Flags, Dave & Buster’s, Chartwell Swim Club and so much more! A teen-friendly meal is provided at each venue.